Yeah, it seems easy task for ‘real developers’ but not for beginner. 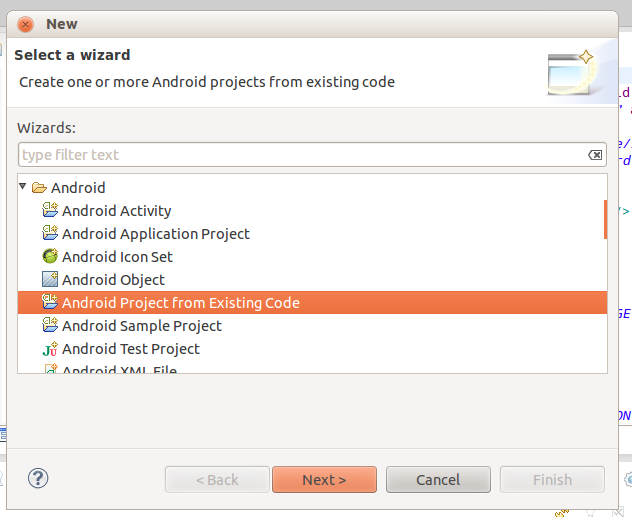 The easiest way to do this by Eclipse, so you must have an Eclipse before we start and ofcourse, you must have an Android project to signing. If you don’t have it, take a look into this tutorial. 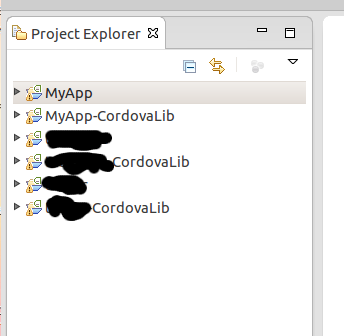 (4) You can see MyApp and MyApp-CordovaLib. 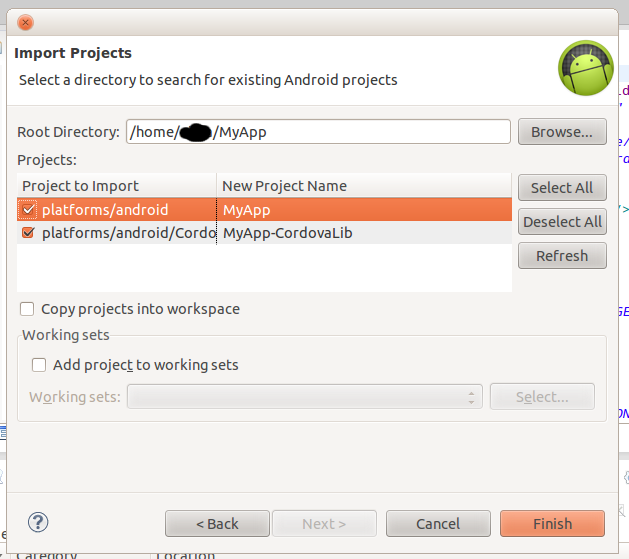 * Destination apk: Fill with location and name for your apk and Finish. Congratulation! you made it. 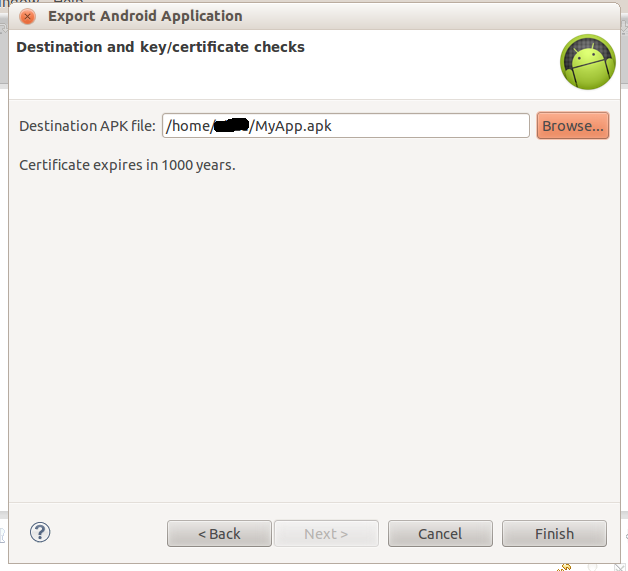 You can upload MyApp.apk to your google play account.